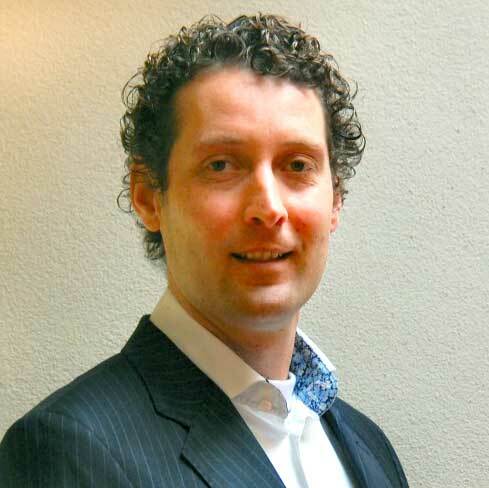 Jeroen Mijlof studied Tax Law at Groningen University and Management Economics at the HEAO in Zwolle. He started his career at the Dutch tax authorities where he acquired and established valuable contacts. Subsequently, Jeroen worked for the larger Dutch tax advisory firms (big-4) where he gained a broad experience in international and Dutch tax law for individuals and companies. Jeroen distinguish himself by providing pragmatic tax advice where the result is clear for the client. He is the “Dutch tax expert” for Internations. which is a leading network & guide for expatriates and companies. In his spare time Jeroen likes to travel the world and experience different cultures.